Manchester United go into the international break placed at the 5th position in the Premier league, a point ahead of Chelsea at 6th and two behind Arsenal at 4th. Tottenham, at 3rd, are 3 points away. Yet, just a few days back, things had looked so much brighter for the Red Devils. United had just defeated PSG at their backyard, to secure passage into the quarter finals of the Champions League. That weekend, they had the opportunity to go level with Tottenham at 3rd, however, they were defeated by the Gunners, who moved up to 4th instead. This weekend, they succumbed to a resolute Wolves side and were knocked out of the FA Cup. With back-to-back defeats that look ready to ruin their momentum, United are in a bit of a mess right now. All of a sudden, all the good work done by Solskjaer in the past couple of months is under threat. 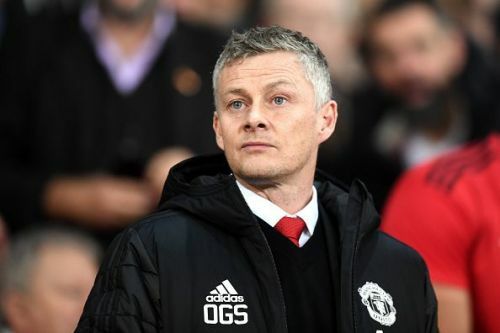 However, the Norwegian does have the ability to turn his team around and here are 5 ways how Solskjaer can get Manchester United back on track. United were still flying high from their impossible victory at Paris, when the Gunners got them back to the ground. Solskjaer talked of a turnaround against Wolves, instead, United had their worst performance on a football field since the Norwegian took over at Molineux and were eliminated from the FA Cup. The root cause for two back-to-back defeats could be lying a bit deeper. 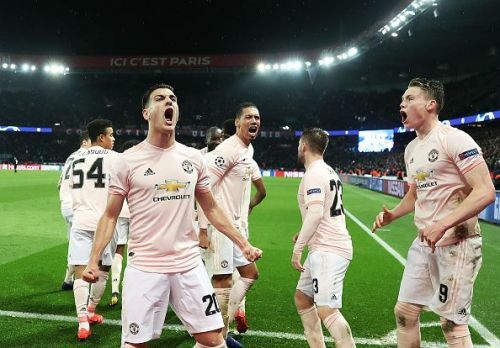 After completing a historic comeback against PSG to progress into the Quarter Finals of the UEFA Champions League, Manchester United had an invincible feeling about them. It drained them and perhaps gave them a sense of achievement. All the attention and praise seems to have got to their head, it made them complacent and this is where Solskjaer must interfere. A win in the Round of 16 amounts to nothing, especially since they face Barcelona next. The Norwegian must pull his players out of their daydreams and get them firmly grounded. The season is far from over and losing momentum now, after doing so well in the past few months, would be criminal.